The Supreme Court has commenced a hearing to re-examine the anti-defection law, which lays down rules for disqualification of MPs or Members of state assemblies for crossing the floor during voting on any particular issue. 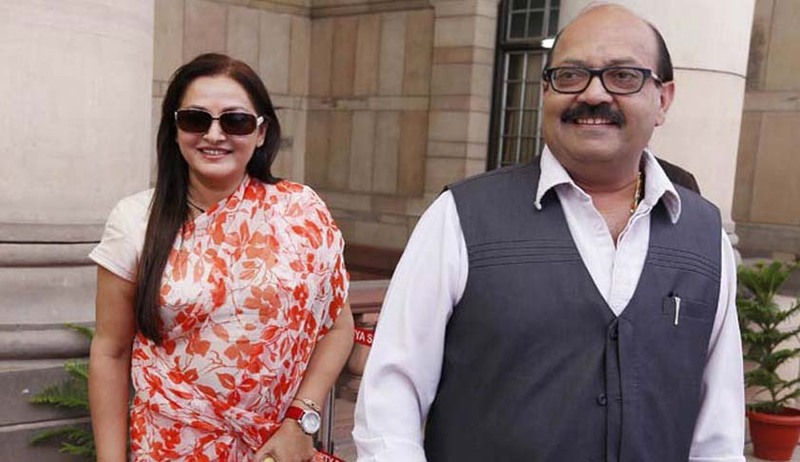 Interestingly it is the expelled Samajwadi Party leaders Amar Singh and Jaya Prada who have become catalyst for this move by the apex court. A bench of Justices Ranjan Gogoi, Arun Mishra and Prafullah C Pant is examining if a member elected or nominated by a political party continues to be under its control even after expulsion. Asking for written submissions on the question of law from all the parties, the bench has kept the matter for hearing detailed arguments tomorrow. Will the anti-defection law be applicable only against those who either defect from their party or defy its whip while still in the party? Will it be applicable to someone who has been expelled? This will be the prime question under consideration for the bench tomorrow. Harish Salve and KK Venugopal, the senior counsel for the two ex-MPs, had earlier argued that the anti-defection law could be evoked only against those who either defect from the party or defy its whip while being in the party. But, in their case, they contended, the MPs did not defect from the party but were expelled - and as unattached members they were not amenable to the party’s whip.